Happy Friday! I’ve two weeks of love to catch up on as we round out the month of February, so let’s get started. 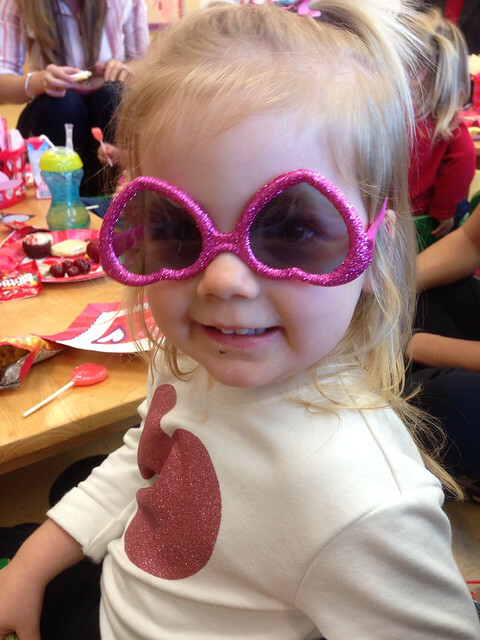 We had such a fun Valentine’s Day! 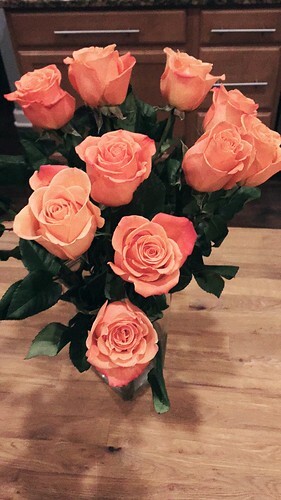 I woke up to some beautiful flowers too. 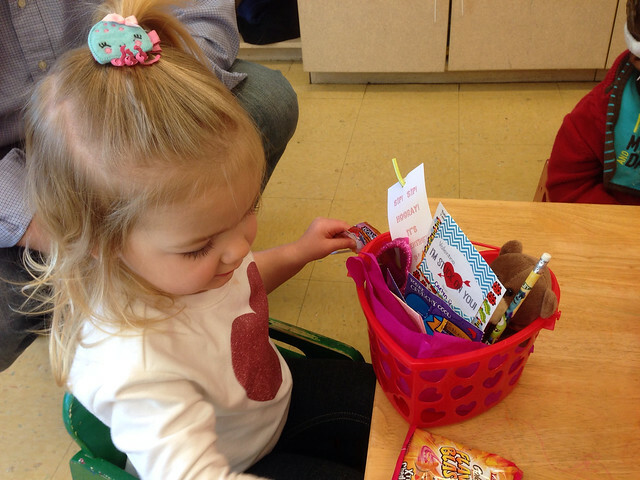 The kids passed out their valentines at school and came home with lots of goodies. I’ve had some great girl time in the past two weeks. 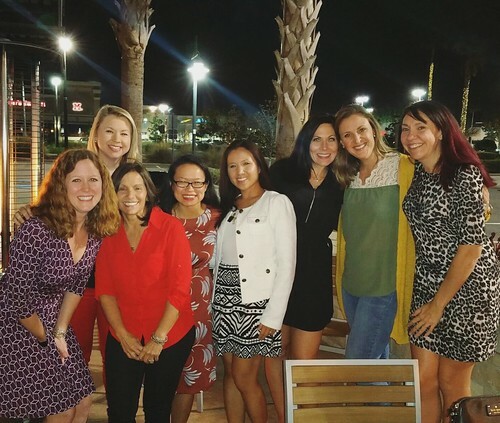 I went out for Galentine’s Day to Cooper’s Hawk with some running friends for a much needed wine night. 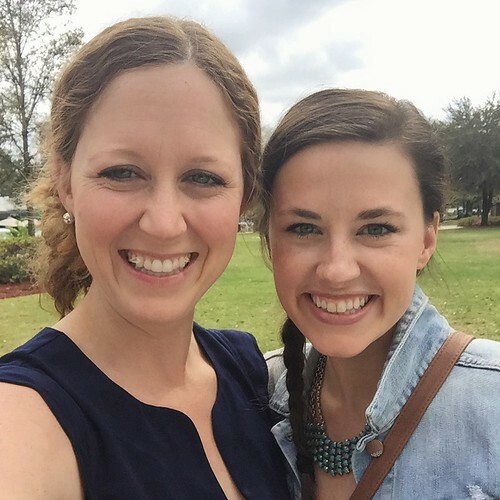 This week, Mary Beth was in town so we spent the day strolling Park Ave. and catching up. It was perfect. We are all caught up on This Is Us after watching three episodes this week. Can we talk about what an emotional roller coaster that show is!? If you haven’t caught up yet, grab the tissues and watch! As I was scrolling through Instagram on Wednesday, I came across this photo from a photographer in Jacksonville and was in awe. Today, the beautiful photos were on Good Morning America and ABC News. 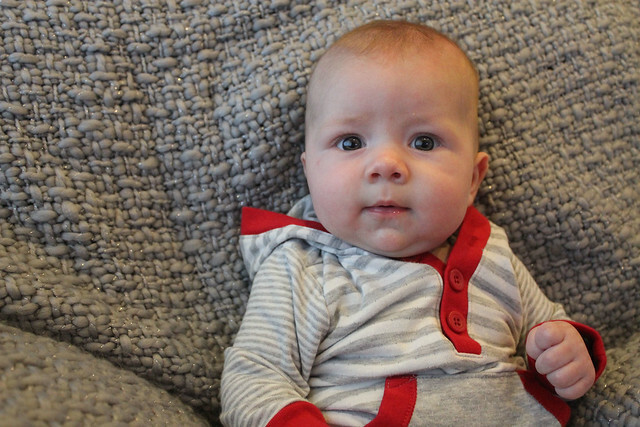 What an unbelievable story and unbelievable photos of the gorgeous baby boy. Thanks to Pinterest, I really love making valentines, especially candy-free ones! This year was no exception! 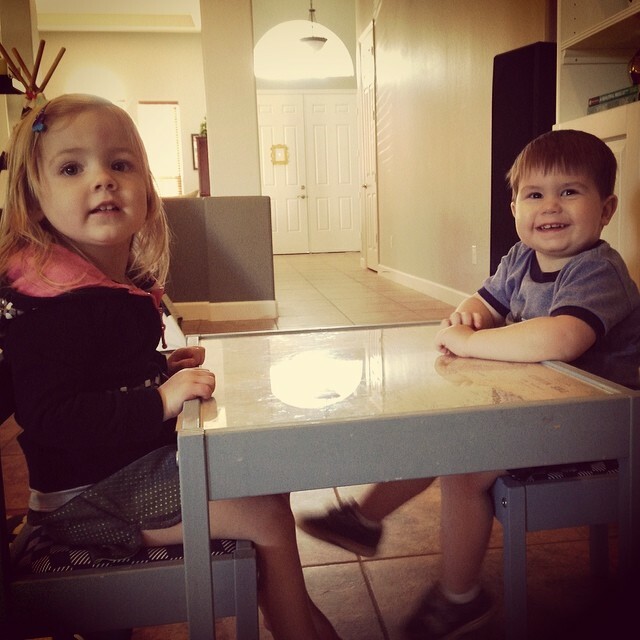 I chose two super easy options that fit the kids perfectly. 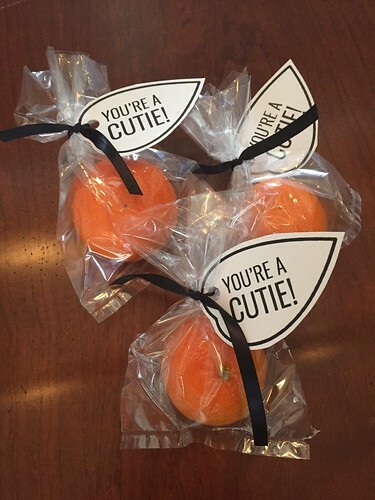 Kenley loves her fruit and veggies, so she is giving little clementine cuties to her classmates. 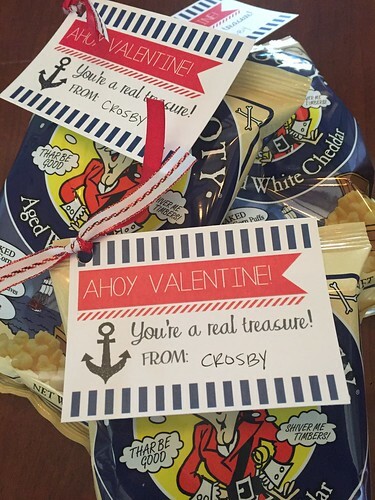 I associate all things nautical with Crosby, so as soon as I saw the nautical themed valentines to go with the Pirate’s Booty, I knew they would be perfect. 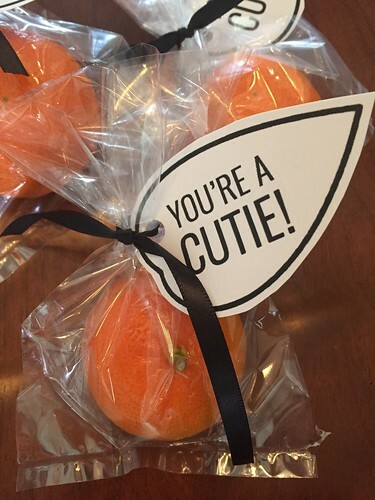 I had all of the supplies needed for the valentines, aside from the clementines, which I picked up at ALDI. I put these together while catching up on How To Get Away With Murder over the weekend and they were super quick. The party bags I had were too tall, so I cut them down after I had assembled the valentine. 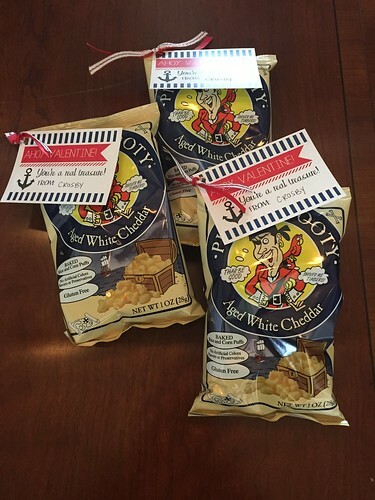 You can also get the smaller party bags if you’re buying them specifically for the valentines. I also had all of the supplies needed for these valentines too, aside from the Pirate’s Booty which I had delivered in just two days, thanks to Amazon. I technically didn’t even have to leave the house to make these and I just love how they turned out. Seriously, these were so easy and so cute! If you still need more ideas for candy-free valentines, you can see my past valentines here, here, and here. greg worked on friday night so the kiddos and i held down the house. 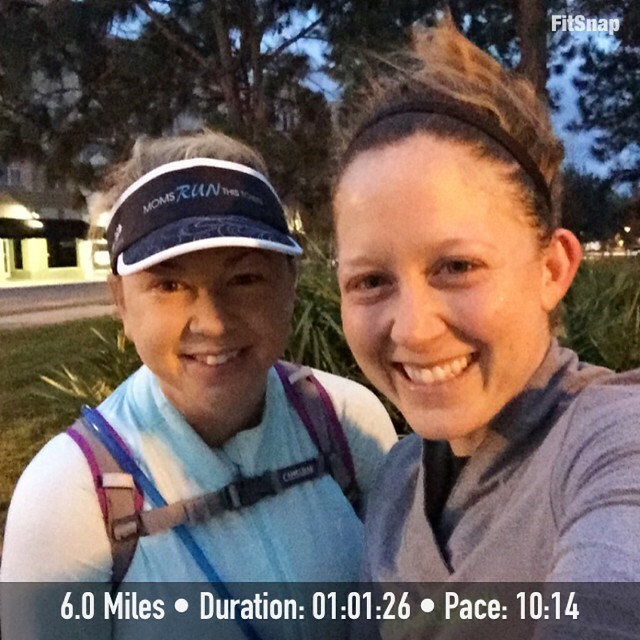 heather and i got up saturday morning to run and the weather was absolutely horrible. it was cold and so windy so our 8 miles turned into 6 and i was perfectly fine with that decision. 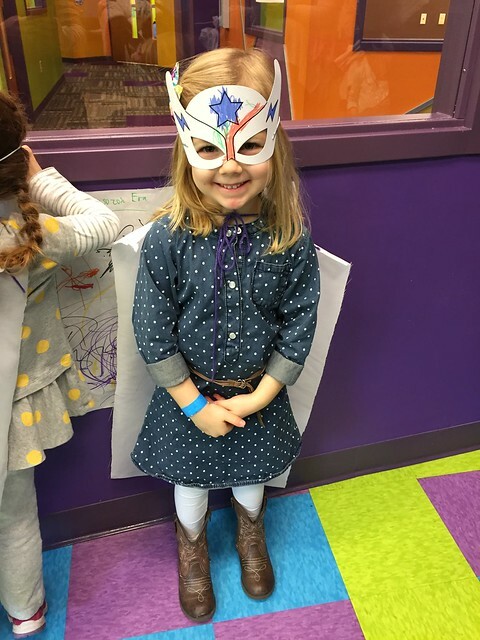 afterwards, we headed to o2b kids to celebrate kyler’s birthday, super hero style! 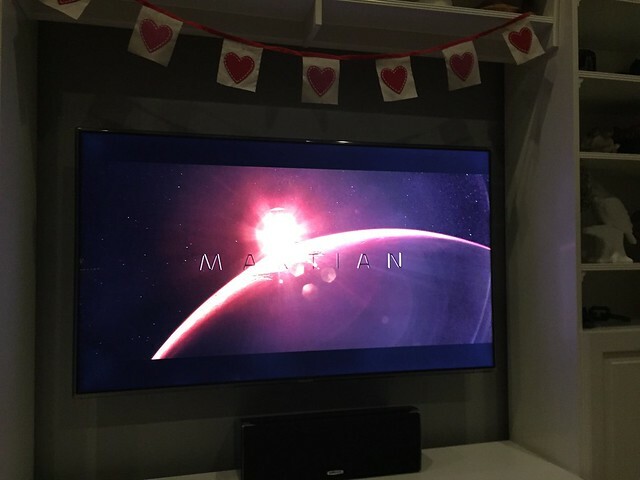 we debated having a fire on saturday night but figured it was too cold for that and we wouldn’t enjoy it, so we watched the martian instead on our warm, comfy couch. it was really good! kenley and i did a little craft together this morning after i saw this pin on pinterest. 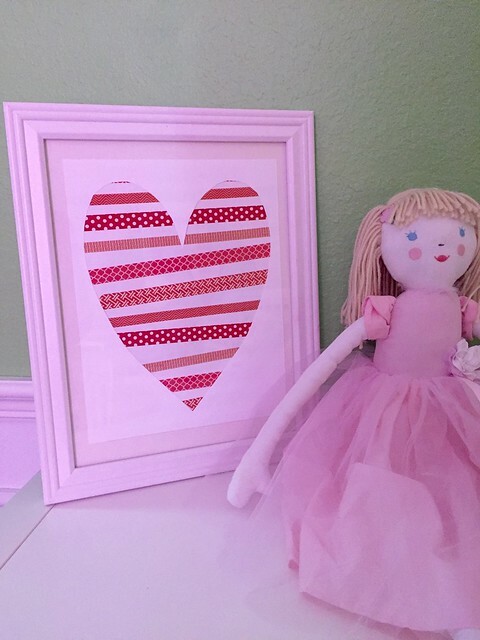 we modified it a little and used washi tape instead of ribbon, so now she has festive artwork in her bedroom! 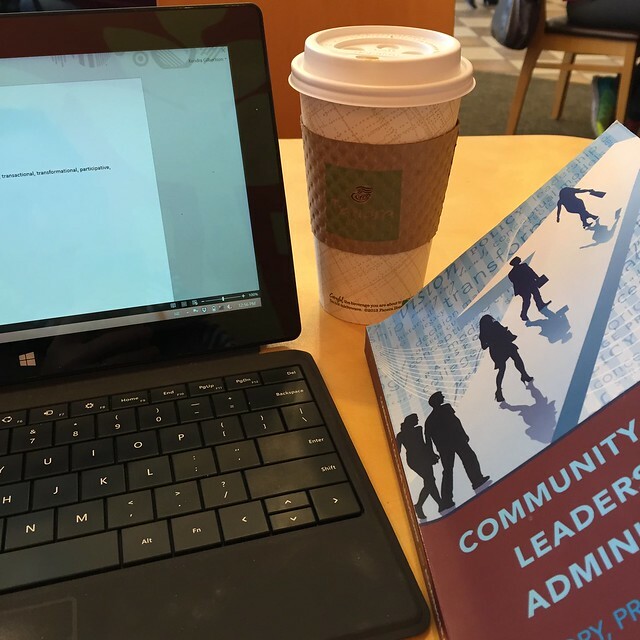 i headed to panera to get some work done when the kids went down for their nap and ended up meeting a friend for a chat and a quick trip to target. we ended the day with a very quick trip to the y and a broncos victory! we had a fun, chilly weekend. how was yours? Happy Friday and Happy (almost) Valentine’s Day! Love is in the air, so let’s get to it. I seriously love putting together the kids’ valentines. There are SO many great ideas out there now (thanks to Pinterest) that are great alternatives to sending candy to school (hello, we’re talking one year olds and three year olds here). 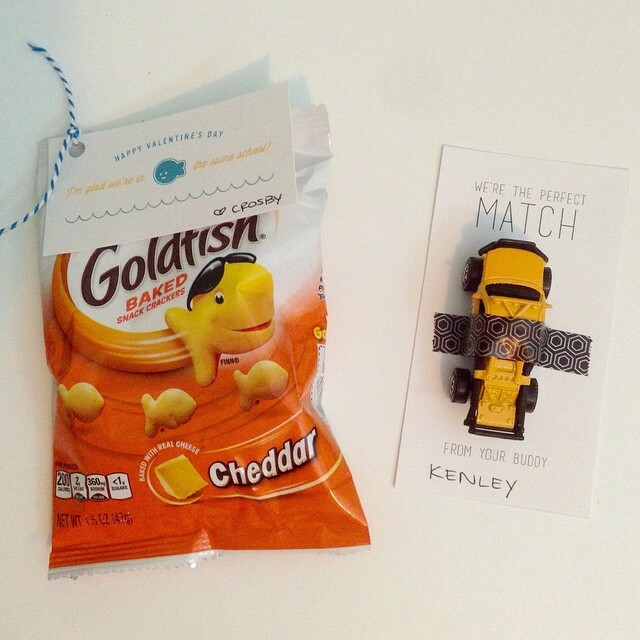 This year I went with We’re the perfect match with Matchbox cars for Kenley’s class and I’m glad we’re in the same school with Goldfish snacks for Crosby’s class. 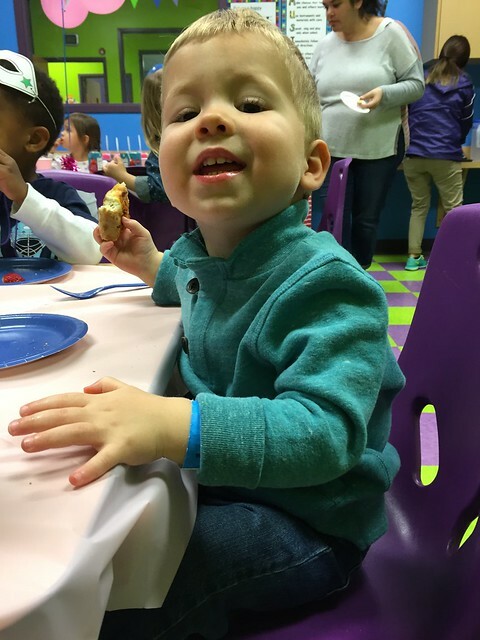 I shared a little bit more about Kenley’s valentines over on Orlando Moms Blog last week if you want to check them out. I have had this adorable Valentine’s Day banner hanging in our family room for a month now. It is probably one of the best $6 purchases I’ve made. It just makes me happy and is the perfect little Valentine’s Day decor. The last thing I want to do is get into a vaccination debate, but I have mentioned freely on here that the kids have gotten their vaccination shots at their doctor appointments, so it’s no surprise that we are pro-vaccinations. With that being said, I was pleased to see Autism Speaks urge people to get vaccinations in a recent article this week. Another fabulous article I found this week was by Elizabeth Gilbert – The Best Thing You Can Do For Yourself — And All The Women Around You. Good read for all you women (and mamas) out there. We have had a couple of sick kiddos this week so I FINALLY broke down and purchased a new thermometer. I chose the Braun Ear Thermometer and have been asking myself all week why I waited so long? 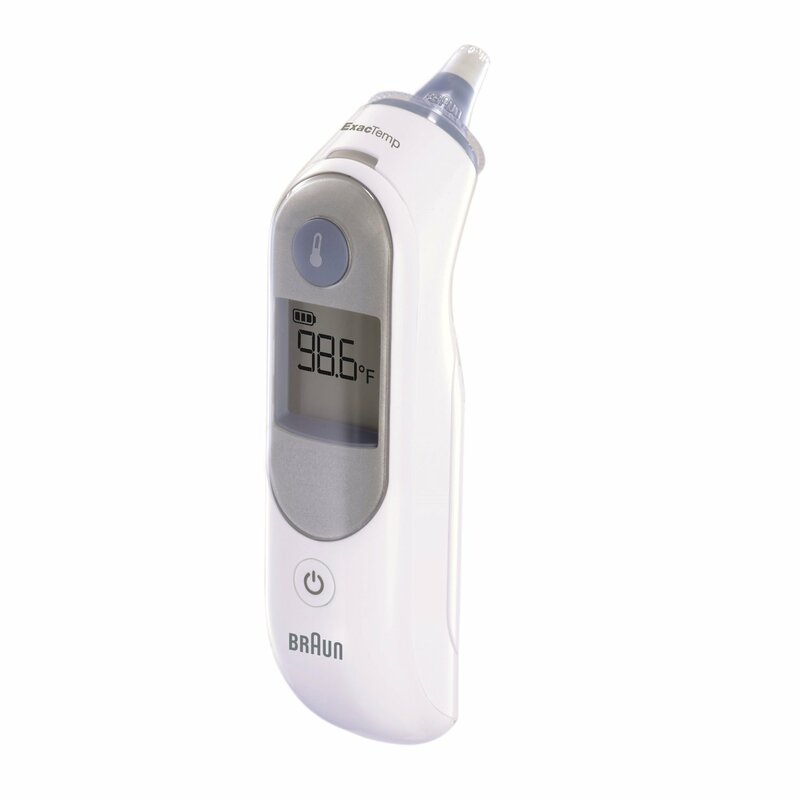 There are definitely mixed reviews on these type of thermometers (accuracy, price, etc. ), but for the convenience alone of having the temperature in a matter of seconds, it is well worth the price, in my (short lived) opinion. I’m also linking up with darci, april, christina + natasha for Five on Friday! 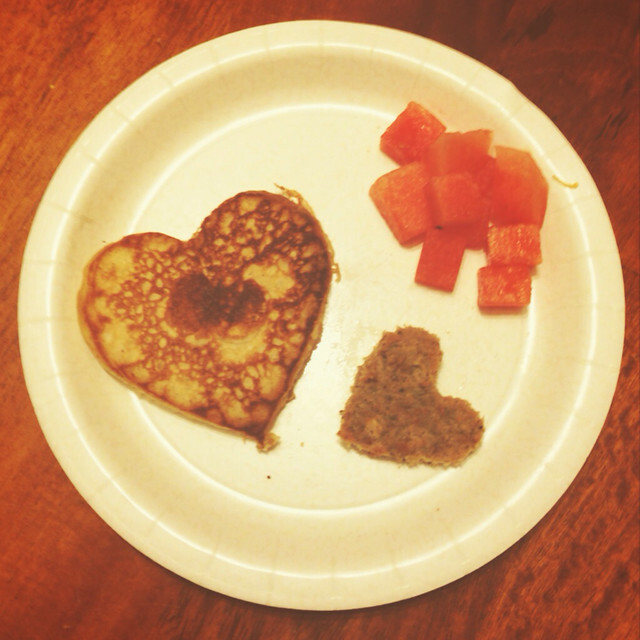 daddy makes the best breakfast, especially on valentine’s day. 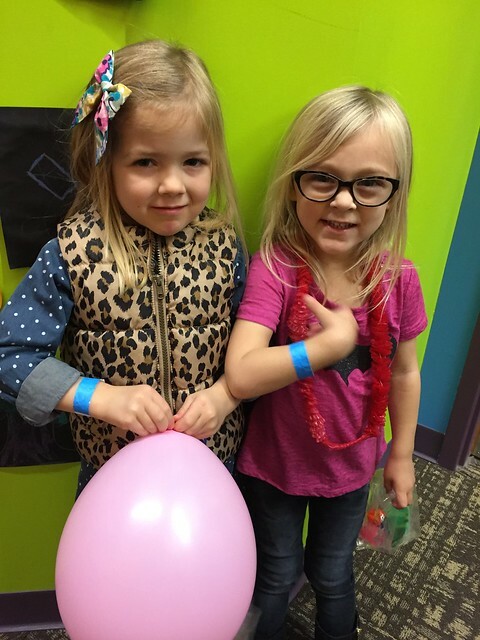 greg and i were able to go to kenley’s party at school. they got loaded up with valentines and sugar. greg and i had a long lunch date before the party, then opted for starbucks before heading back to work. 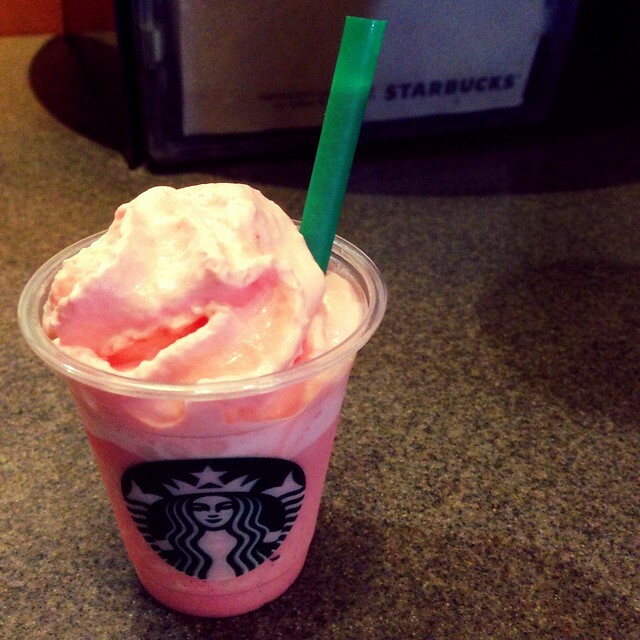 the barista was making mini strawberry frappuccinos for everyone. adorable. saturday included a play date with ben! it was lots of fun. we couldn’t resist taking a long walk today. the weather was gorgeous! kenley always requests we stop at the park during our walks. she only asks about 15 times, so how could we say no? crosby likes the park too! i know his straps are loose and his chest clip is at his belly. 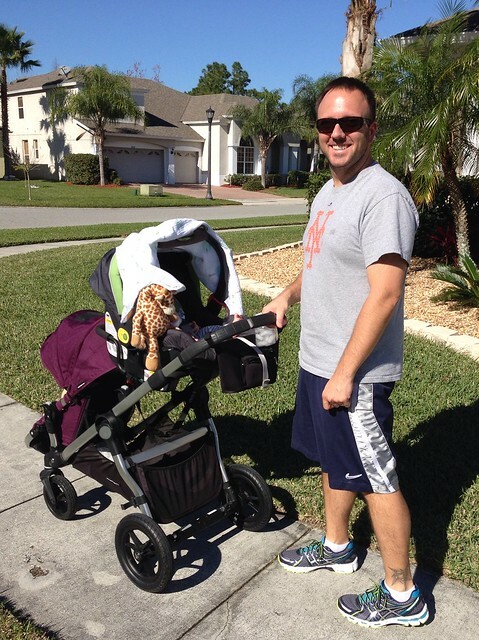 no worries, he’s in the stroller. i also took my new valentine’s day gift out for a spin. 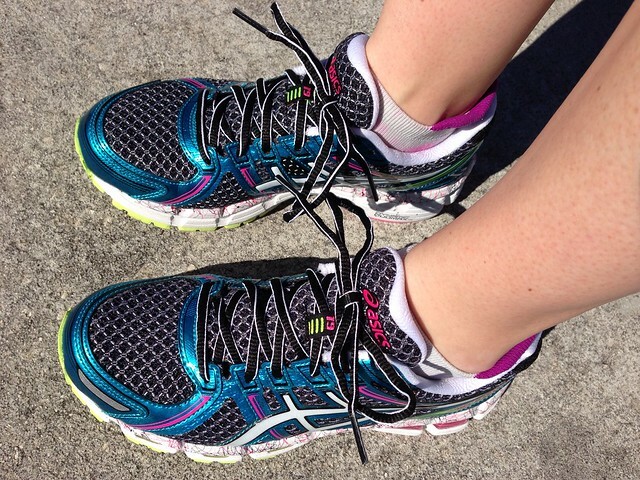 it was the first of many, many miles in these kicks. we had a lovely weekend ( see what i did there? ) celebrating valentine’s day! it was a good mix of productivity & having fun. Of course if it’s heart-shaped, pink, or red, I’m loving it this week. I’ve had this garland hanging up since the beginning of January. but it still makes me happy. I’m hoping to snag a few more things on clearance this week. I got this dress for an adorable little one year old this week. Does it come in my size?! Too cute! I’ve been on the hunt for a bento box for a while now and finally found one at TJ Maxx this week. It’s awesome, especially with the silicone baking cups . 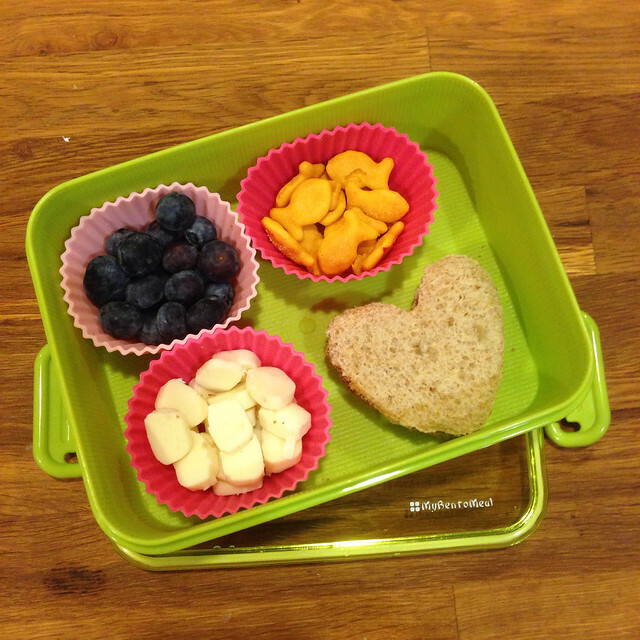 It’s perfect for Kenley’s lunches. 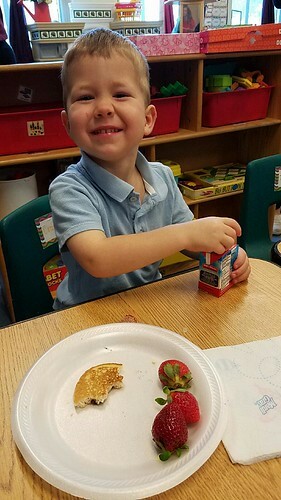 Heart shaped sandwiches are fun too. My very own little valentines! I’m also in love with Misha’s big announcement today! Hop on over to see what she’s up to this week. P.S. 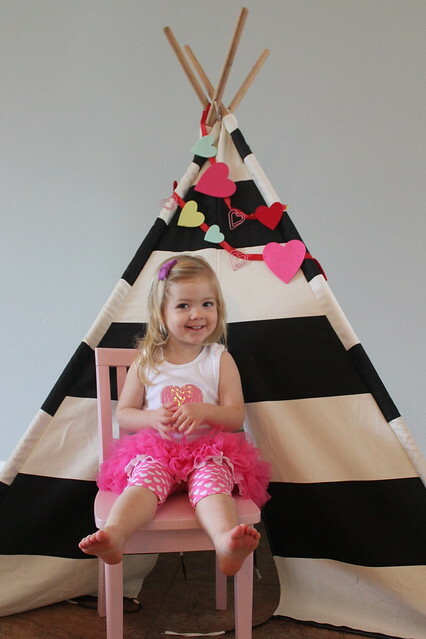 I shared Kenley’s valentines over on Orlando Moms Blog if you want to check them out. Have a great weekend, lovers!